Each individual piece is handcrafted by Julia in her Essex studio, using vintage components from the 1920’s – 1960’s. Julia’s designs will compliment the style of your dress and give you a unique piece of wedding jewellery to cherish forever. Every piece is a one-off. True Vintage. Choose something from the website and have your chosen piece sent securely to you or visit the studio to try on some pieces. Alternatively, you can work with Julia to create a bespoke design to compliment the style of your dress. 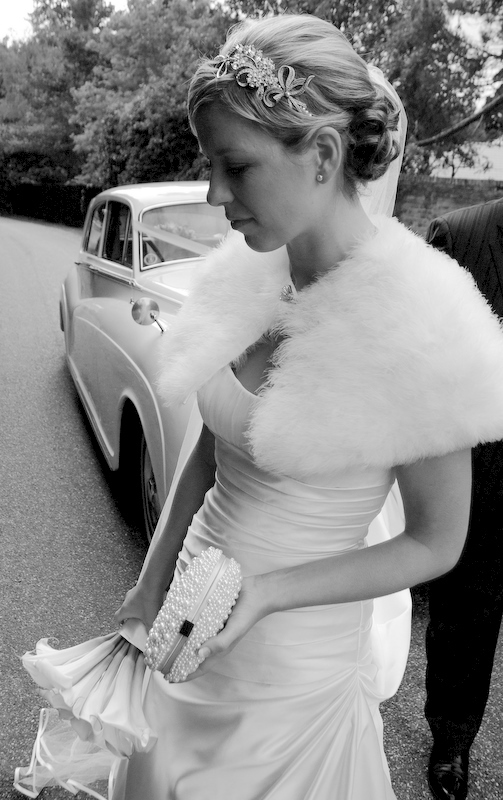 Julia works from her studio at home and is happy to see brides at weekends to suit their busy schedules. A beautiful hand-made tiara, headband or comb will inspire special poise, elegance and sophistication – and captivate your guests! If you only attend one Wedding Fair in 2017, make it Heart FM – it is amazing. I look forward to seeing you there. Come and try on all of my pieces or have a chat with me to discuss something bespoke. What a beautiful setting between Billericay and Chelmsford. Come and see this venue and meet lots of local suppliers who can help you find everything you need for your special day. Hope to see you there.